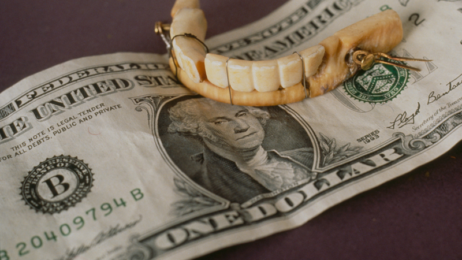 There are many stories surrounding George Washington and while many are surrounded by mystery there is one that says that the first president of the United States used wood teeth. 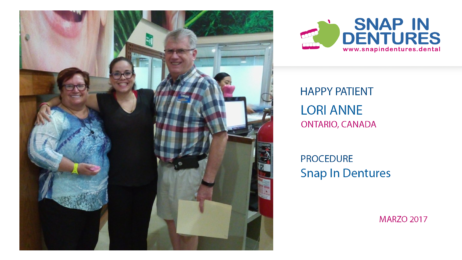 This time we had the privilege of helping our dear patient Lori Anne from Ontario, Canada to regain her confident smile. She came looking for an alternative to the expensive implant dentures in USA.